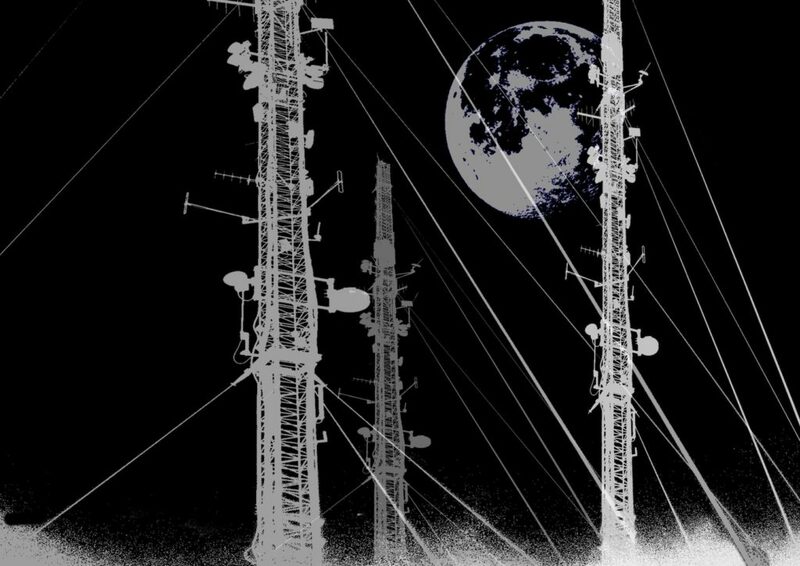 Zorman created a 55min long wolf howling composition using from various sources and recordings techniques that was commissioned and premiered during radioCona:wolFMoon project in january 2017 (http://www.radiocona.si/radioconawolfmoon/). This shorter edited version dives a listener to a cold winter night when wolfs howl to mark and protect their territory in and symphony of one of the most suggestive and powerful sound of nature which can be heard on remote parts of wolfs packs landscape. This entry was posted in #38 and tagged Radio Student. Bookmark the permalink.